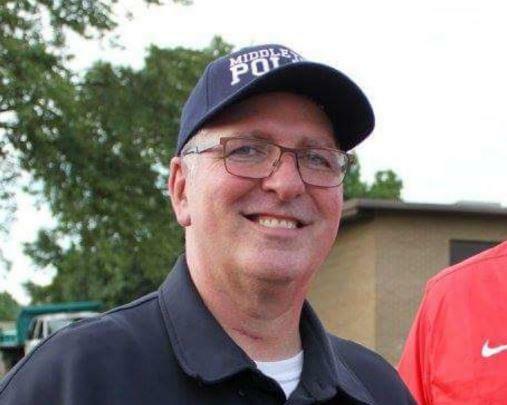 Ohio police chief to cops after Tulsa shooting: "You are making us all look bad"
An Ohio police chief venting frustration at the Terence Crutcher shooting in Tulsa, Oklahoma, is gaining national attention on social media. Middletown Police Chief Rodney Muterspaw took to social media to vent his frustration at the shooting death of the unarmed black man by a Tulsa police officer, one of several this year that have continued to spark tension between police and the black community. CBS Cincinatti affiliate WKRC-TV reports Muterspaw later said that he’s been in that situation many times and that he believes officers should do whatever it takes it protect a life first. Muterspaw is a longtime veteran officer with the Middletown Police Department. Muterspaw told the Journal-News newspaper​ in Middletown that he will use the shooting in Tulsa as a training tool for his officers, and that he will speak to all of them about it. He said he doesn’t know why deadly force was used in the Tulsa shooting, but acknowledged that no amount of training can prepare some people for the job. The shooting death of Crutcher in Tulsa, as well as another allegedly armed black man in Charlotte, N.C.​, has set off another round of protests against police​ in those two cities.